Veteran Music director & lyricist Ravindra Jain, who was suffering from a urinary infection that led to kidney malfunction passed away today (October 9th) at 4.10 pm in LILAVATI icu. He was unwell and under treatment for some months. He had visited Nagpur for a concert but didn't attended due to health issues. 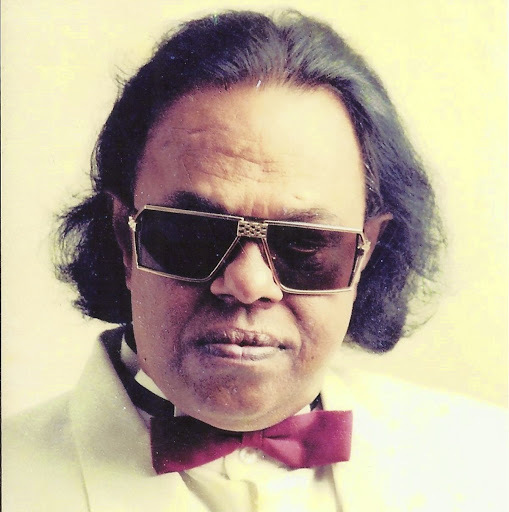 Ravindra Jain won the Filmfare Best Music Director Award in 1985. He was a well respected figure, and considered a rolemodel for many people, as he overcame his disability of blindness. Industry will never forget you sir, you'll live in music world and in our hearts forever.